Iran’s top military commander says foreign forces, who are illegally present in Syria’s northwestern province of Idlib and east of the Euphrates, should leave these areas at the earliest. 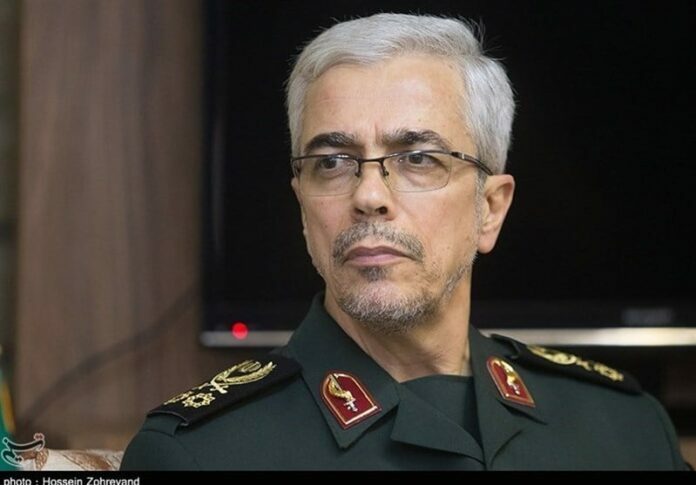 “[Those foreign] forces who are present in Syria without any authorization from the country’s government must leave the Syrian soil as soon as possible,” Chairman of the Chiefs of Staff of the Iranian Armed Forces Major General Mohammad Baqeri said upon his arrival in Damascus on Sunday. “As Iran has come to Syria at the official invitation of Syria’s government, the presence of other countries should also take place through the Syrian government’s coordination and authorization,” Baqeri said. Baqeri noted that he would hold separate talks with military officials of Syria and Iraq on ways to boost cooperation among the three countries’ armed forces.